No one knows what the nose knows because the nose knows no one. Self proclaimed town cleric and seer. Gemini exchange is currently one of the largest regulated exchange in the US. The exchange currently supports 3 tokens: Bitcoin, Etherum and ZCash. Litecoin will be the 4th token to be listed on the exchange. In terms of volume, Gemini is quite low only having $12 Million of daily trading volume, but due to the number of assets in the Trust, Gemini is counted as one of the larger exchange. Litecoin is currently trading at $60 and seems to have bottomed out at that price. The 24-hour trading volume has increased by 55% from last week. On 23rd September the 24-hour average trading volume was $311 million and is currently $484 million. 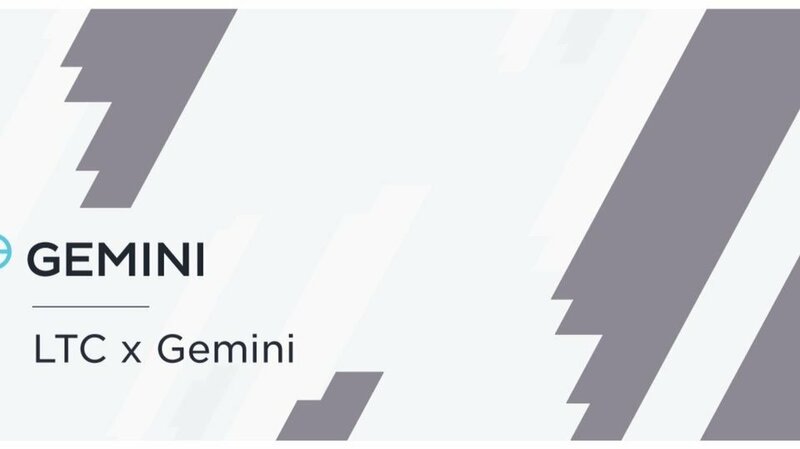 Gemini Trust Company, LLC (Gemini) is a digital currency exchange and custodian that allows customers to buy, sell, and store digital assets. Gemini is a New York trust company that is regulated by the New York State Department of Financial Services. Gemini was founded in 2014, by Cameron and Tyler Winklevoss. In June 2016, according to CNBC report, Gemini became the world's first licensed ether exchange. In May 2018, it was announced that Gemini had become the world's first Zcash exchange. Currently, it operates in the United States, Canada, the United Kingdom, South Korea, Hong Kong, and Singapore. In May 2018, it was announced that Gemini had become the world’s first licensed Zcash exchange. Primary competitors include Coinbase, Binance, Bitstamp, and Kraken. 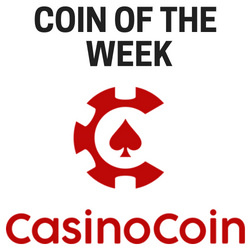 All users are able to trade cryptocurrency and fiat currency on an open market. Users are able to transfer USD to and from their bank accounts. Edited once, last by The Nose ( Oct 1st 2018 ).